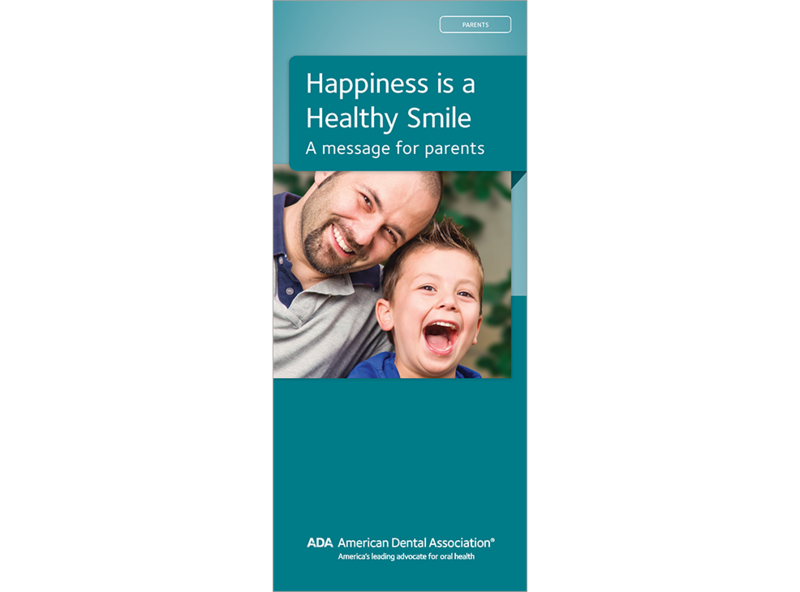 This popular title touches on home care, nutrition, fluoride, sealants, regular dental visits and sports safety. Recently revised, it also includes the updated recommendations for fluoride toothpaste amounts. A terrific overview of dental health for kids! 6-panel brochure, pack of 50.